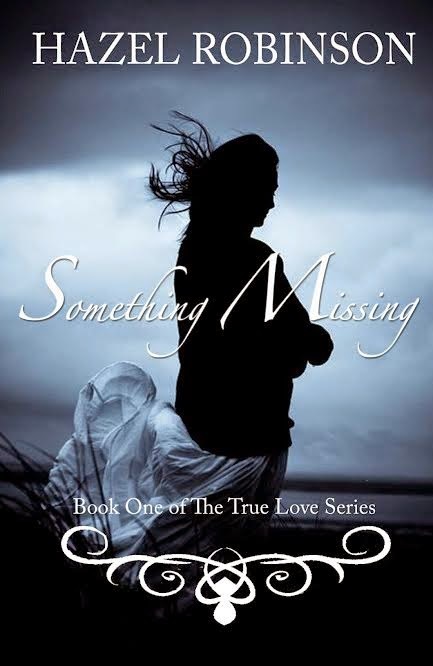 B's Beauty and Books: Something Missing Release Blitz & Giveaway!!! Something Missing Release Blitz & Giveaway!!! &nbsp;“Hello!” he said, smiling awkwardly, and stuffing his hands deep into his pockets. Max Taylor 25, lives in winchelea where he was born and raised. He lives with his mother and owns he deceased fathers car garage. In his spare time he loves nothing better than hanging out at the local bar with his mate shooting pool. Max never settled down which, given his piercing blue eyes and perfect smile is a shocker. After completing school he engaged in a serious relationship for over two years but ended abruptly following an affair. Max stands at 5"9 with short dark brown hair, he hates the gym but given his muscular state he never really needed one with his broad shoulder and perfect abdomen. Susan birch 24 temporarily lives in London with friend, she plans to move to her home town on winchelsea soon. She loves curling up with one of her books and a glass of wine. Her favourite read is paranormal romance­ anything with angels. She enjoys music and romance films and long walks. She loves feeling the sand in between her toes. It reminds her of happier times. Susan has no family having lost her parents and grandmother at a very young age she grew up in children's homes and foster homes. I've always had a passion for reading but over the last several years it has become an obsession, a few months ago I decided to put fingers to keys to keyboard (or pen to paper!) and write "Something Missing" a story I’ve had hidden away in the back of my mind for a long time. Her road to writing started with a love for paranormal romance novels, and after finding a passion for tragic romance she set out on the mission to share her own story. After long nights writing and a lot of ‘Supernatural’ episodes she is finally ready to share ‘Something Missing’. Hazel loves nothing better than sitting with a cup of tea, a chocolate biscuit and a good book. 1. &nbsp;I LOVE Supernatural and Vampire Diaries. 2. &nbsp;I love listening to P!nk. 3. &nbsp;My favourite band is Backstreet Boys. 4. &nbsp;I love reptiles. Lizards/snakes.... Love em. 5. &nbsp;I’m always changing the colour of my hair. Red, blue, purple, pink the list goes on. 7. &nbsp;I love DR Pepper. 8. &nbsp;I enjoy baking cakes. 10. &nbsp;My favourite meal is roast beef. 13. 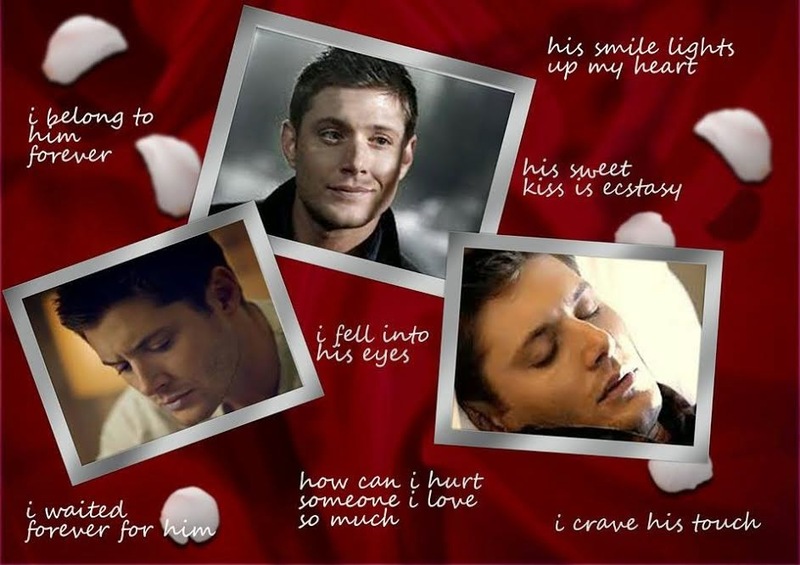 &nbsp;I would chose Dean Winchester every time!!! 18. &nbsp;When I write I always tuck a pen in my hair.